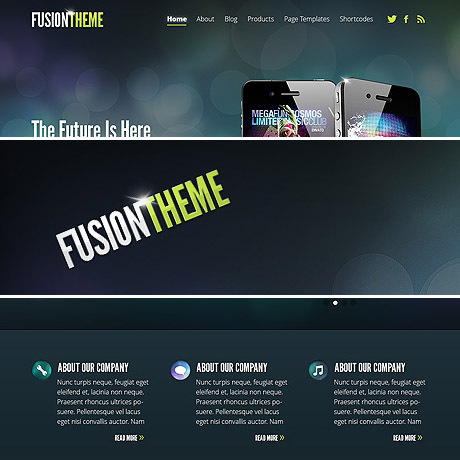 Elegant Themes recently announced their new and upcoming theme: Fusion – a theme designed to “fuse” professionalism and pizzazz to create that perfect solution for technology companies and blogs alike. If you run a tech blog or an app development company and you need a really cool looking theme that’s hip and modern then Fusion is probably the theme for you. 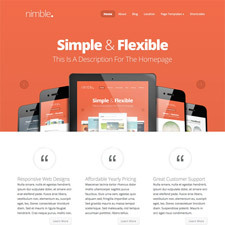 The general design of this theme is similar to Elegant’s recent themes, Nimble and Harmony, taking off from that single page design while adding the modern, graphic flavor to it. One of the many benefits of a “one page” design is that you get a quick and easy, concise at a glance look, quite handy for mobile devices, with options for details in sub pages. Similar to Nimble and Harmony, Fusion has large sections clearly delineated from each other. Fusion has a section allocated for a logo, navigation menu and other corporate brand or social networking icons all prominently located above and seamlessly flows into a generously spaced section for a slider. This slider section can be used to showcase featured images or products, attention grabbing spiels, and other important announcements useful to your visitors. This can be followed by a section where static text boxes or placeholders can be used to feature select products or services. You also have an area to feature the latest blog post headlines that link to the full posts on the and there is also provision for sponsor links or ad banners. A widgetized footer area can also be setup to add more features and functionalities useful to the site. 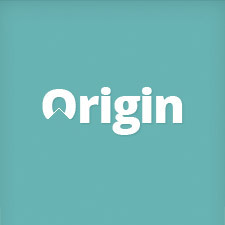 So far we we’ve seen that Elegant Themes has been consistent as far as quality is concerned and so far, each product released remains true to its reputation for great design. 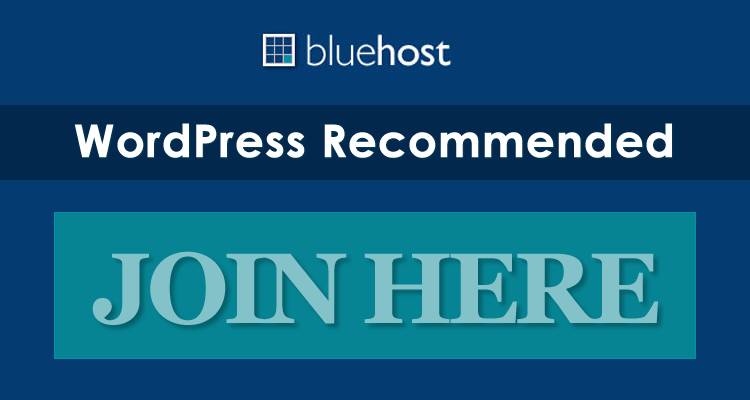 This commitment can be experienced and has been experienced by so many customers in every Elegant Themes subscription. 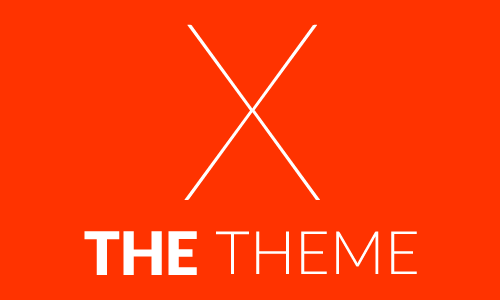 This latest theme offering is something to look forward to and no doubt it will be something that will surely be according to Elegant Themes’ strict standards.